Stripes Best of Pacific magazine offers our readers' favorite places to shop, eat, play and visit. Our readers voted, wrote reviews, and shared tips to make this the best issue ever. 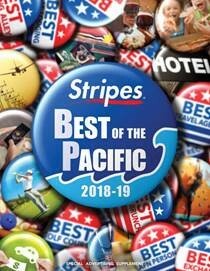 Best of Pacific covers Guam, Japan (including Okinawa), and Korea with valuable information that can make living in the Pacific truly fun and exciting. 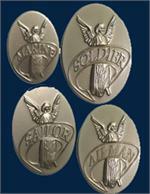 It's a great gift for anyone moving to the Pacific or already living there!